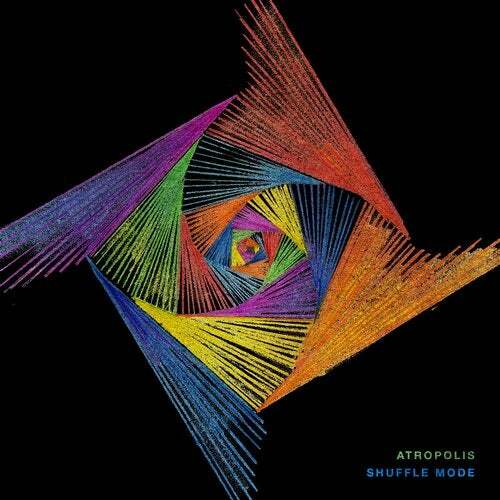 Shuffle Mode encompasses Atropolis' journey over the years of releasing, performing, teaching, and spending his youth among the diverse music scene of New York City. Taking close to 3 years to complete, each track has its own time, place, story, and sound. This EP is a collection of intimate collaborations, it's feels like a playlist on shuffle mode, a reflection of how music is being experienced by the masses.